Northlord Publishing: The King of Stonewood is Now Available! The King of Stonewood is Now Available! 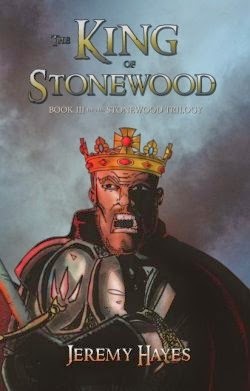 The third and final book in the Stonewood Trilogy, The King of Stonewood, is now available as a paperback, the ebook versions are coming soon. Once again, the artwork is courtesy of the amazing Mike Kotsopoulos and the cover design is from the talented Robert Przybylo. You won't want to miss the epic conclusion to this thrilling trilogy.